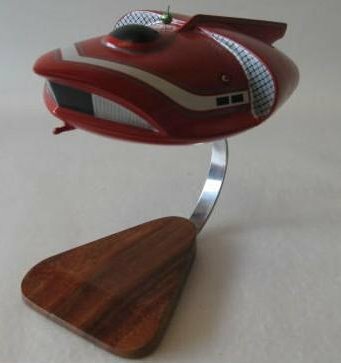 This model is made from mahogany wood. Hand-carved and hand-painted. It is about 8-1/2 inches long by 5 inches wide. This custom diorama is from "Builderscience" in the Philippines. 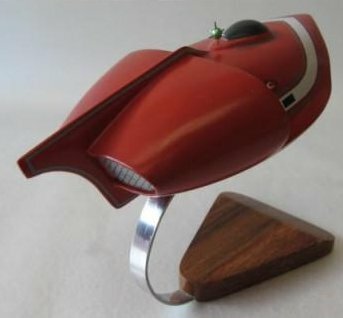 A incredible detail and quality piece of the Spindrift from Land of the Giants.